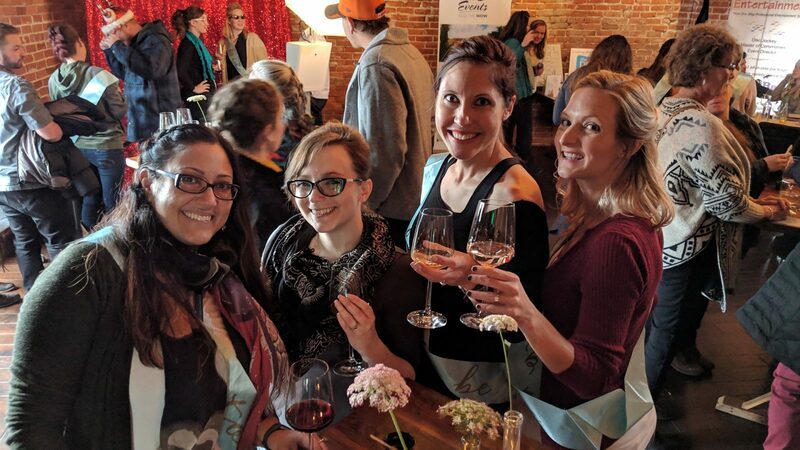 We love hosting the annual Fort Collins Wedding Crawl! 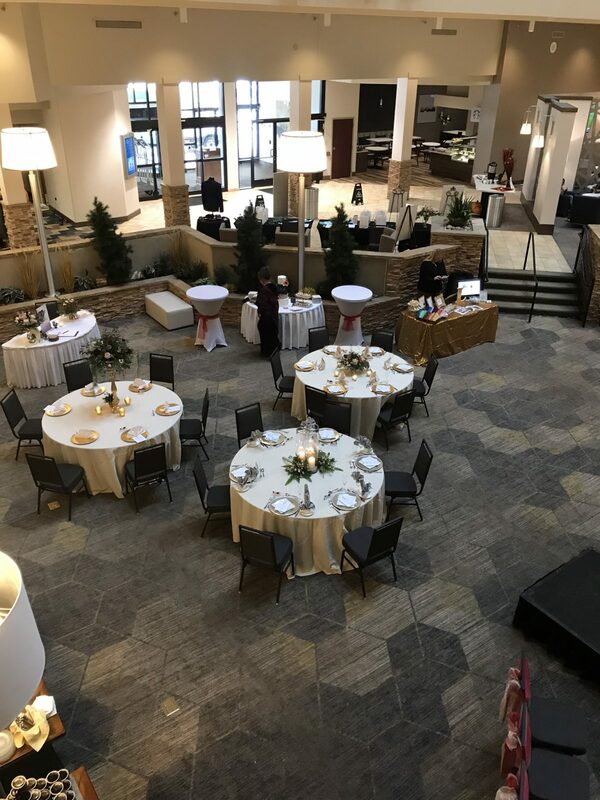 Here are some of the great photos from our 2018 Wedding Crawl! 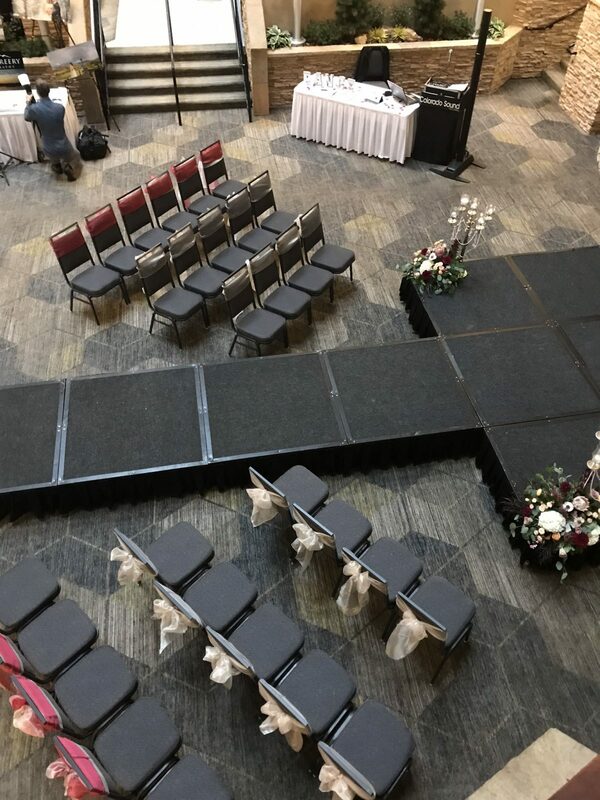 What is a "Wedding Crawl"? 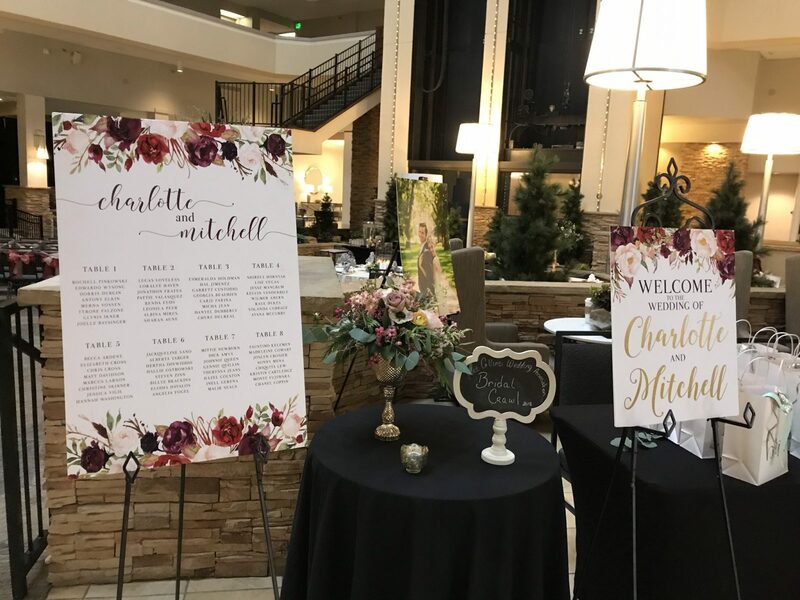 As an alternative to the typical bridal show, we are excited to offer brides and grooms, along with their family and friends, a unique approach in exploring creative inspiration for their wedding! 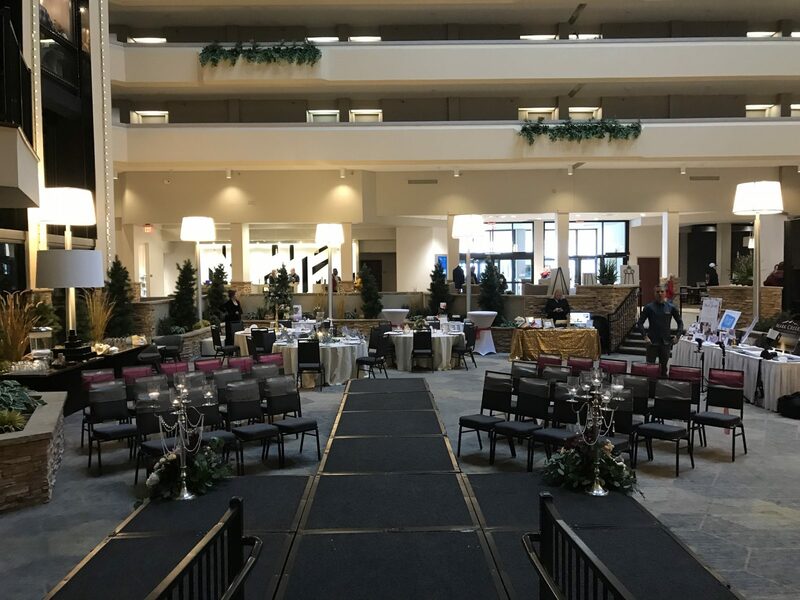 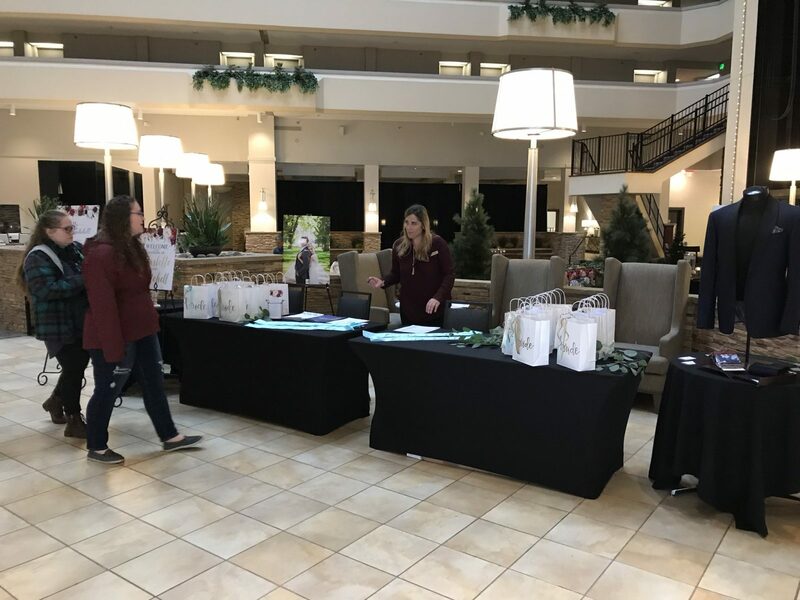 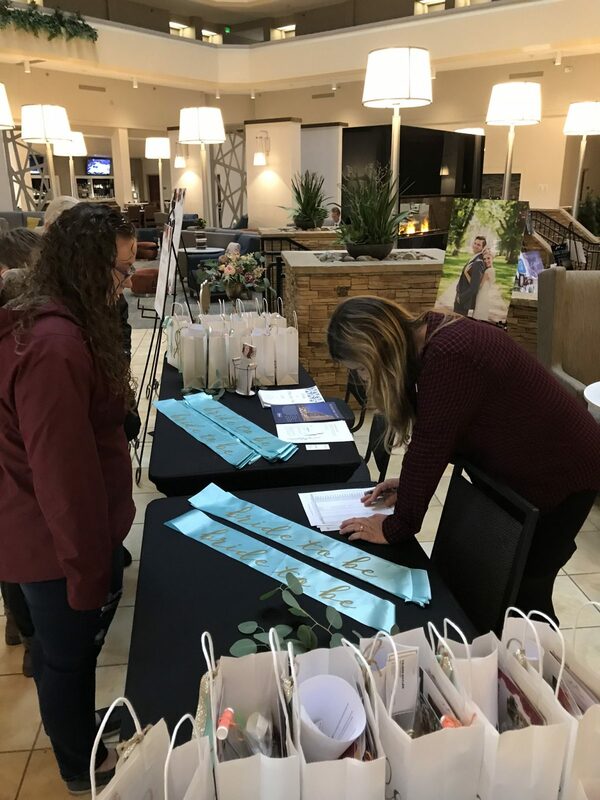 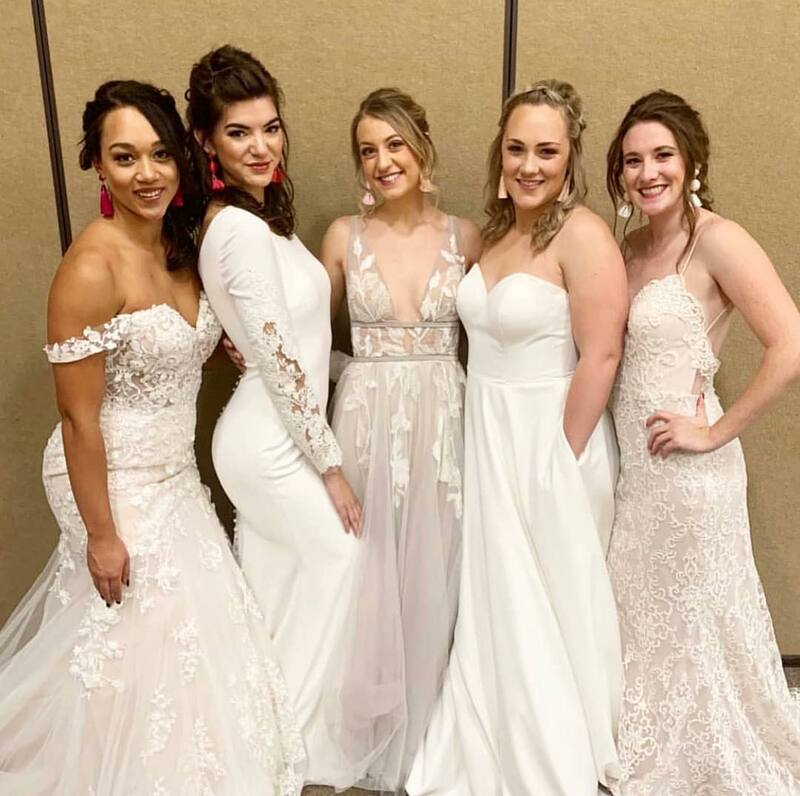 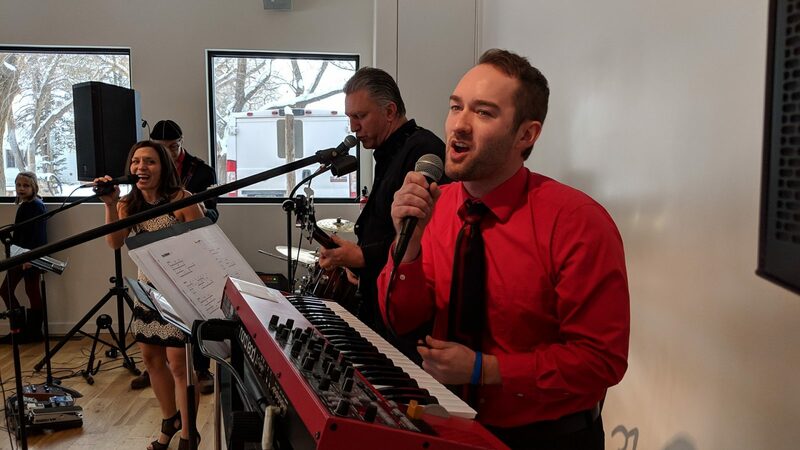 The Bridal Crawl will consist of visiting three different venues: The Hilton Fort Collins, the Rist Canyon Inn, and Ginger & Baker, each creating a real wedding reception with a different theme. 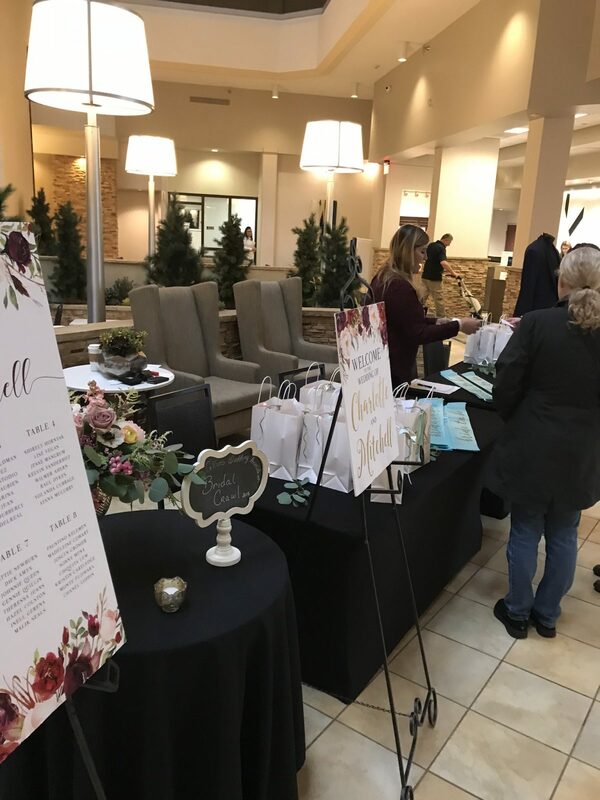 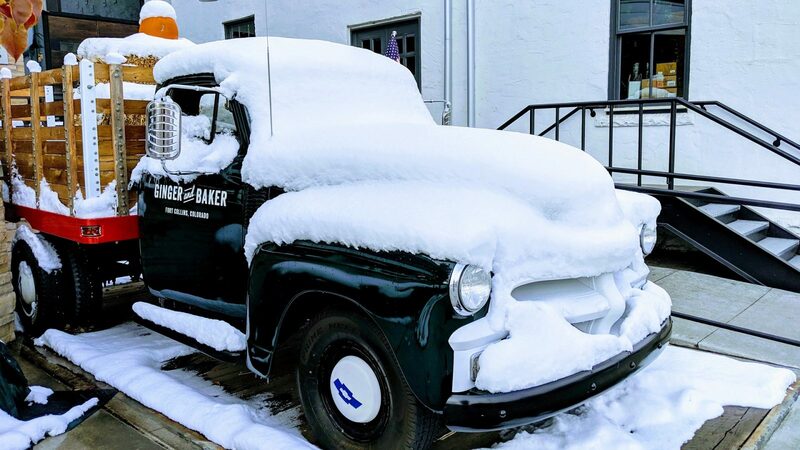 This will give guests the opportunity to see some of the best vendors around Fort Collins in action, creating tangible experiences for all participants. 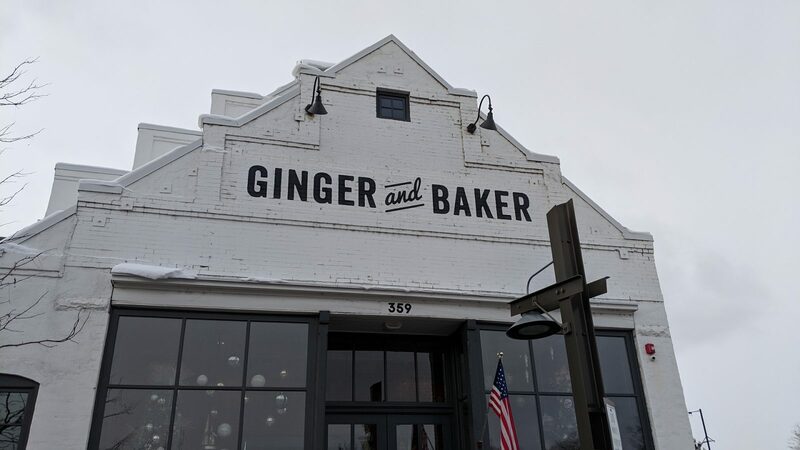 Light food and drinks will be served at each venue.